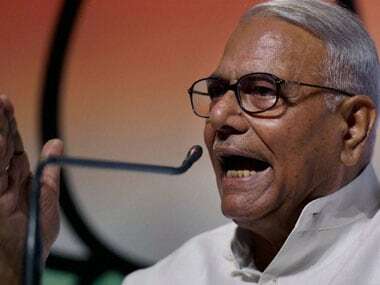 New Delhi/Srinagar: Senior BJP leader and former Union Finance Minister Yashwant Sinha is leading a five-member team to Srinagar for talks with separatist leaders in a fresh bid to break a logjam after more than three months of deadly unrest in the Kashmir Valley. 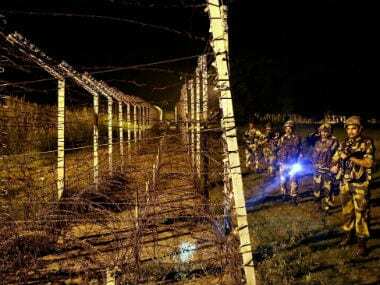 The team includes former bureaucrat Wajahat Habibullah, who has served in Jammu and Kashmir, ex-Air Vice Marshal Kapil Kak, journalist Bharat Bhushan and activist Sushobha Barve. Reports said it is an independent outreach programme and that the team is expected to meet separatists. Sinha confirmed to IANS that he and other "people of goodwill" will try to "meet all" during their visit to the Valley that began on Tuesday. "We came here for humanity. Our motto is to share the grievances and pain (of Kashmiri people)," Sinha said. He said they have requested many people for a meeting but didn't divulge more details. 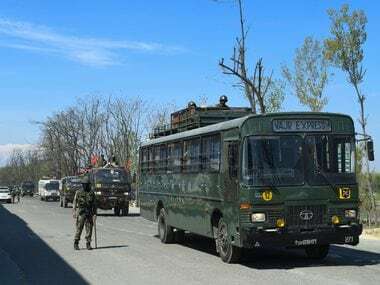 However, informed sources told IANS that the delegation during their three-day stay in Srinagar would meet representatives of the two factions of the separatist Hurriyat Conference led by Syed Ali Shah Geelani and Mirwaiz Umar Farooq. Before meeting Geelani, Sinha told PTI that they had not come as a delegation. "We are few people of goodwill who have come here on the basis of humanity. The aim is to share the pain and sufferings of the people. If we can do that, we will consider ourselves as fortunate," he said. Asked if the team will be meeting other separatist leaders like Mirwaiz Umar Farooq and Mohammad Yasin Malik, Sinha said they are trying to meet everyone. In response to a question about timing of the visit, the former Finance Minister said, "That is an eternal question why did you not do it before. We are doing it at a time which is quite appropriate." Asked if they had been invited by the separatists, Sinha said, "We do not have an invitation (from Geelani). We had requested (for a meeting) and we are going to see him." The delegation is also scheduled to call upon moderate Hurriyat Conference leader Mirwaiz Umer Farooq. 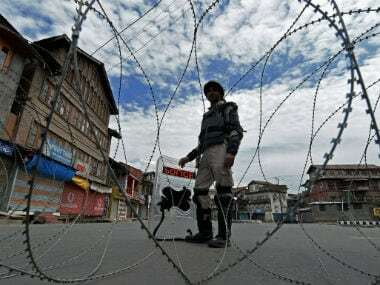 They are also expected to meet Jammu and Kashmir Liberation Front (JKLF) leader Yaseen Malik, who has been moved from jail to a Srinagar hospital after his health deteriorated. And after two months of detention at a guest-house-turned-jail in Srinagar, the Mirwaiz is now under house arrest at his upscale Nigeen residence. 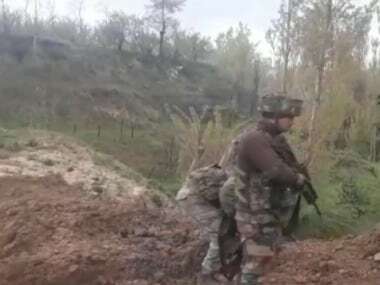 The fresh bid to break ice between separatist groups and the government comes after 108 days of unrest and shutdown that have disrupted normal life in the Kashmir Valley since the July 8 killing of Hizbul Mujahideen commander Burhan Wani. At least 92 persons were killed and over 12,000 injured in clashes between protesters and security forces. Police have arrested over 7,000 suspected ring leaders of stone throwers. Some have been let off. The Sinha-led delegation is also expected to meet civil society and trade groups including the Kashmir Economic Alliance (KEA) and the Kashmir Centre for Social and Developmental Studies (KCSDS). They will call on Chief Minister Mehbooba Mufti and Governor NN Vohra.